Today, we’ll look at The Prague Papers which is the first in the Tana Standish psychic spy series; the second is The Tehran Text which is also available; a third is promised, The Khyber Chronicle. This novel takes place in 1975 in Czechoslovakia; there are also flashbacks to Poland in 1942 and England in the 1960s. There's a very brief snippet at the end of this blog. Tana is a spy - and she’s psychic. Orphaned in the Warsaw ghetto during the Second World War, she was adopted by a naval officer and his wife. Now she works for the British Secret Intelligence Service. Czechoslovakia’s people are still kicking against the Soviet invasion. Tana is called in to restore morale and repair the underground network. But there’s a traitor at work. When Tana infiltrates the Sumava complex, she’s captured! A desperate mission is mounted to either get her out or to silence her - before she breaks under interrogation. Well plotted and executed this is a story that held me enthralled and intrigued from the first page to the last...and then I read the epilogue, and I realised just how eye-opening this novel is. I thoroughly enjoyed it and I’m so relieved that there is more to come. 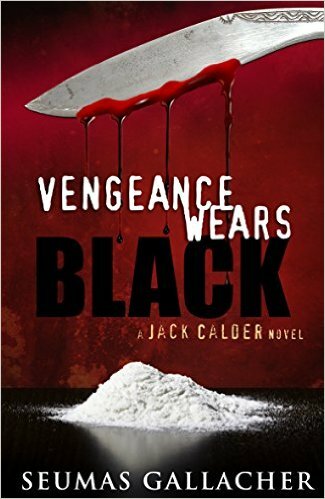 Vengeance Wears Black is definitely a man’s thriller. 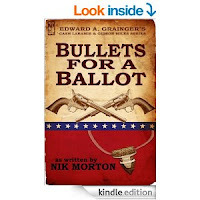 Written with spare prose, but enough to give you a good idea of the characters and their emotions, the book provides lots of action with hardly a pause for breath. Not to say that a woman reader wouldn’t enjoy it -- there are lots of handsome characters. This is not only part of a series, but a standalone book as well. Jack Calder's undercover team are brilliantly drawn characters, who you wholly believe in with a cracking plot that spans continents. I particularly liked the fact that the author explores his characters, their foibles and their flaws, so you really get to know them, whilst still moving the plot forward, because if a character has flaws, you can be sure the bad guys will exploit them! If you like action, adventure and spooks then this is a thriller you won't want to miss. All this week Crooked Cat Publishing is offering three thrillers for a bargain e-book price each of 99p/$3.36 or thereabouts. The thrillers are The Carbon Trail, The Prague Papers and Vengeance Wears Black. 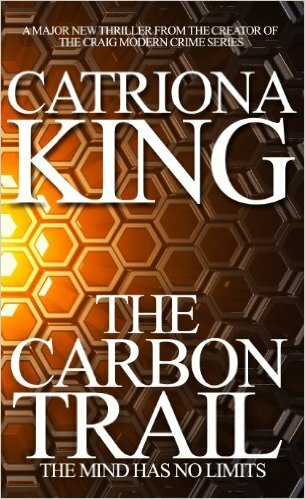 Set in New York, The Carbon Trail is a modern scientific thriller that begins most mysteriously. Identity and memory are in jeopardy, it seems. Catriona King has the knack of getting her readers to keep turning the pages. Espionage. Murder. Love. Jeff Mitchell has a headache and he doesn't know why. But then, he doesn't know much about his life at all. Only one word means something: carbon. 100% of diamonds and 20% of the human body. What does it have to do with the agents tailing him in New York? Or the threats against his life? Who is the exotic brunette who would kill to protect him? And the beautiful blonde in his bed? The Carbon Trail - the mind has no limits. This is an incredible read that demands to be read in one sitting, if you can. You'll do well to guess each twist that the writer throws at the lead character; they come so quickly and so unexpectedly that you can't help but be entertained. 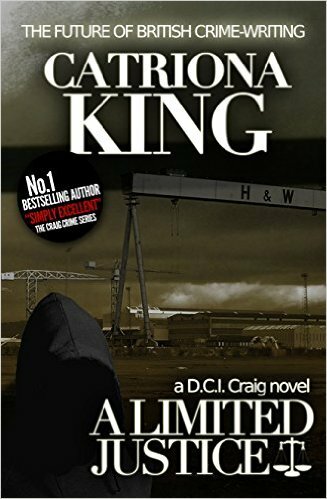 This was the first Catriona King book I read and I was so impressed, I immediately downloaded the first of her Craig Crime Series directly after finishing it. I found this to be a really clever story, lots of twists and turns and even when things start to come together it is not obvious how things are going to end… This is a big, ballsy thriller that brought to mind the works of Dean Koontz and Michael Crichton. Catriona King's writing style is clean and clear, her characters are well drawn and their roles are all important to the excellent storyline. She is such a talented writer and, with this new departure, she is proving her worth as a first rate storyteller with many strings to her bow. This week only, The Prague Papers is on offer from Crooked Cat publishers – 99p/$1.11 on Amazon; similar at other e-reader sites. 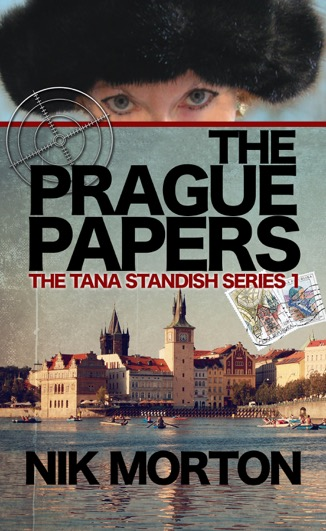 Here’s an excerpt from chapter 2 of The Prague Papers, the first published adventure of Tana Standish, psychic spy, in Czechoslovakia, 1975. Perversely, it was good to be back after seven eventful years – dangerous and secret years in far-flung places like Karachi, Tehran, Elba, Gibraltar, Hong Kong and Mombasa. Caution and deceit were second nature to her, she reminded herself and grinned. Yes, I feel quite at home again. The sound of the heels of her calf-hugging black boots added to the general hubbub in the echoing terminal. Tana moved through the wide glass-partitioned entrance then lowered her travelling-case on the steps and checked her watch. The British Airways flight had been a couple of minutes early – a favourable tail wind. She’d allowed for a much longer delay in customs, so now she had at least ten minutes to wait before Laco arrived with transport to take her the seventeen kilometres into the city. The very air seemed grossly oppressive – and it wasn’t the weather. At least the rain had stopped, although the grey heavens stayed overcast. From the aircraft, she’d seen the lights shining between the rows of Charles Bridge’s Baroque statues, while the Vltava, edged with rain-sodden trees, reflected the city’s winking night-lights and numerous turreted spires and domes. A beautiful city that seemed to benefit from Communist neglect; it lacked modern hoardings, neon advertisements and garish shops and she felt it was probably better for it. She really felt for the oppressed Czechs and Russians; they were regularly lied to and deprived of so much; all so that the Soviet hierarchy could live well. Where there was oppression, there was fear, betrayal and personal danger. As soon as she’d heard about Torrence, Tana had contacted Enid Shorthouse, the Interprises filing clerk in the basement Library. Enid had been with Sir Gerald since the beginning in 1963 and, it seemed, had a memory second only to Tana’s. She knew all the Interprises field agents and their traits. Her filing system was separate to the Ops Officer’s and that’s the way she liked it. Idiosyncratic. Only she could find anything. She was supposed to provide documentation and information backup for the agents in the field. But Enid took her job too seriously to limit herself, so whatever she could find out she put in her files – on paper and in her memory. Tana wondered why Merrick had sent in that buffoon, as Enid called him. Apparently, he bungled the whole operation from the word go. All he had to do was consolidate the underground faction, obtain any useful information, and then return with technical requirements they might have. Instead, he blew it, the whole fabric torn at the seams, one cell disrupted, others in hiding and fearing the worst. At least Torrence got out – thanks to Laco and his network’s survivors. Was it Torrence’s fault or was there a mole in Laco’s organisation? But Tana knew there was another quite unthinkable possibility. A chilly sensation down the nape of her neck returned Tana abruptly to the present. The man was obviously watching her. Hatless, close-cropped black hair, greying at the edges. Stout, short, a broken bent nose, flaring nostrils. He was so blatantly an agent of the StB, their political security police, no doubt sent from his rat-hole in Bartolemejská where they’d taken over the old convent and eighteenth century church of Saint Bartholomew. One day, maybe the church and convent would echo to hymns and psalms again instead of the plaintive cries of tormented citizens. But she wouldn’t hold her breath. All StB agents wore civilian clothes, yet they might as well have displayed placards with neon lights. It was a combination of their unrelaxed poses, their strained unawareness and something indefinable, almost as though they smelled of decay and corruption. On the other hand, he could be KGB – they were little better, confident in their superiority and their ability to instil fear into the populace. And if so, then she was probably blown before she started. She was aware that in the last six months Interprises had lost two other experienced agents, besides Toker. Cornelius in Helsinki and Segal in Berlin. Her thoughts naturally turned to the existence of a mole inside Interprises. Sir Gerald had created Interprises twelve years ago, specifically because MI6 seemed riddled with Soviet double agents. Only a week earlier, James Fisk had obtained authorisation for Tana to experiment with a new probing technique on the staff of Interprises. It had risks to her mental well-being, he warned, but she said she was willing to try. The technique used a prototype bio-feedback system combined with remote viewing. Then this mission cropped up. Bad timing, really. Still, when she got back, they’d set it up and with any luck it just might help identify the mole, if there was one. Completely naked, the woman was strapped to a chair, her skin blemished with electrode-burns, lathered in glistening sweat, trembling violently. The stark moment passed. Tana didn’t superficially react at all; the mental image had been too swift. But her pulse and heart rate quickened. The sensation was not wholly alien to her; it was akin to previous bouts of precognition. But it was also possible that it could have been a captured impression from the watcher’s sewer-like mind. He looked old enough to be an apprentice during Stalin’s time. Probably reliving his stimulatingly vile memories. A sibilant hiss of tires on the wet tarmac caught her attention. Writing in the first person isn’t for every author. Some can’t handle it, while others only ever write using that point of view. If you’re drawn to this perspective, then there’s a free short story competition you can enter. Holland Park Press has set a short story competition which takes inspiration from Arthur Rimbaud’s famous declaration ‘Je est un autre’ – ‘I is another’. They want a story in the first person about someone who is not you but which concerns a subject close to year heart. The storyline should really matter to you but it should not be autobiographical. It should have a strong theme such as betrayal, sorrow, lust, jealousy or revenge. The author of the winning short story will receive £200 and the winning short story and runners-up will be published in their online magazine. The winner and runners-up will be announced at an awards ceremony in central London. The Word file has to be named as follows: ddmmyy_firstnamesurname_another.doc, where ddmmyy is the date on which you send the email, first name and surname are your names. In my review of Gravity by Tess Gerritsen, I mentioned her lawsuit against Warners. That has now been dropped. The situation pertaining to that is of some interest, regardless of the outcome. Many new writers worry about copyright infringement, fearing that unscrupulous literary agents and editors will steal their book and republish it under their name. Plagiarism does exist, though it is rare and not worth losing sleep over. As soon as you commit your words to paper, those words are your copyright. They are protected by law. However, should your words be stolen, then you have to prove the theft and could spend considerable sums of money in the attempt. The greater concern is the concept of ideas. Sadly, ideas are not copyright. Over the decades I’ve seen some of my ideas appear elsewhere after I’d committed them to paper, but I must be philosophical about this. It could be something to do with Jung’s collective unconscious, or even the so-called collective consciousness. In essence, ideas (and this includes inventions) often seem to percolate through the ether and lodge in several minds at once – or they’re submerged very much like being entombed in an iceberg and gradually surface as the ice melts, spreading to receptive centres. Coincident with this is the idea of synchronicity. As an aside, Jung suggested that parapsychology and occult religious ideas could contribute understanding of the collective unconscious. 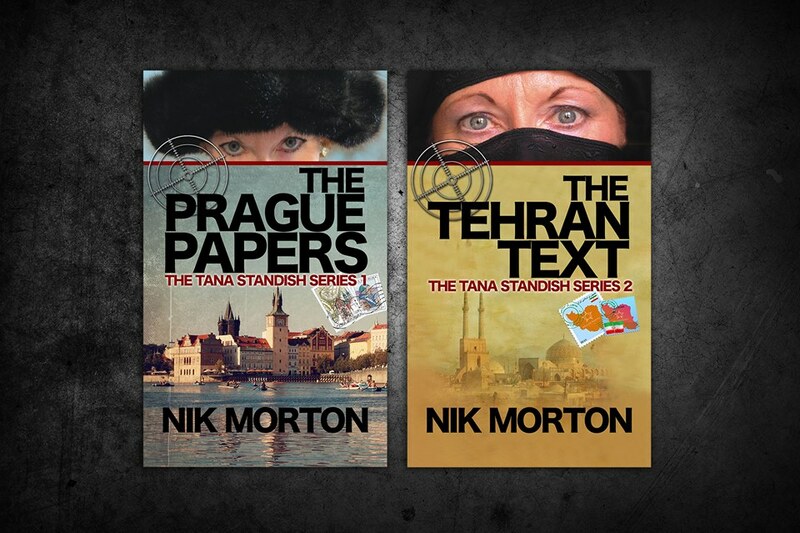 These ideas have a certain attraction – particularly when linked to my psychic spy Tana Standish (The Prague Papers and The Tehran Text). Based on Jung’s interpretation of synchronicity and extra-sensory perception, he argued that psychic activity transcended the brain. This is all moot. I tend to believe that synchronicity has been at work regarding some of my past efforts. In the early 1970s I conceived and roughly plotted a sci-fi book set underground after some apocalypse (doubtless inspired by Daniel F Galouye’s Dark Universe). The characters communicated by telepathy, they’d been there so long. At the time I was interested in the plight of whales, too – having read Farley Mowat’s A Whale for the Killing (1972) among other books and tracts. I thought of linking the underground people telepathically to whales (it’s explained in the notes…) Some years later, along came that most endearing movie, Star Trek IV: The Voyage Home which neatly combined whales and sci-fi. The ideas I had then are still in a file; they may resurface one day. 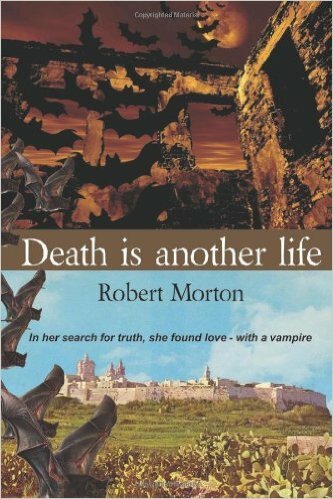 Also in the mid-1970s I decided to write a vampire book. I’d found it difficult (!) to square the mass of a human being converting into the mass of a single vampire bat (which seemed to be the norm up to this point). It wasn’t scientific – well, no, it was fantasy. Anyway, I developed my vampire from the past of Malta and he would transform into forty-six bats, each with his mind and sight, slightly splintered. True, even that number of bats would not equate to the mass of a man, but I felt it was marginally more believable! It began life as a short story but had no success so then harboured dust until I got around to writing the novel it was meant to be. In the meantime, along came Alan Moore and Kevin O’Neill’s comic, The League of Extraordinary Gentlemen (1999) [subsequently filmed in 2003] and the vampire splits up into many bats… I finally found a publisher for my vampire tale, Death is Another Life (2012); though it picked up good reviews, it’s now out-of-print. In the early 1990s, I wanted to enter a crime story competition and did a bit of research to find out what, if anything, hadn’t been done before. 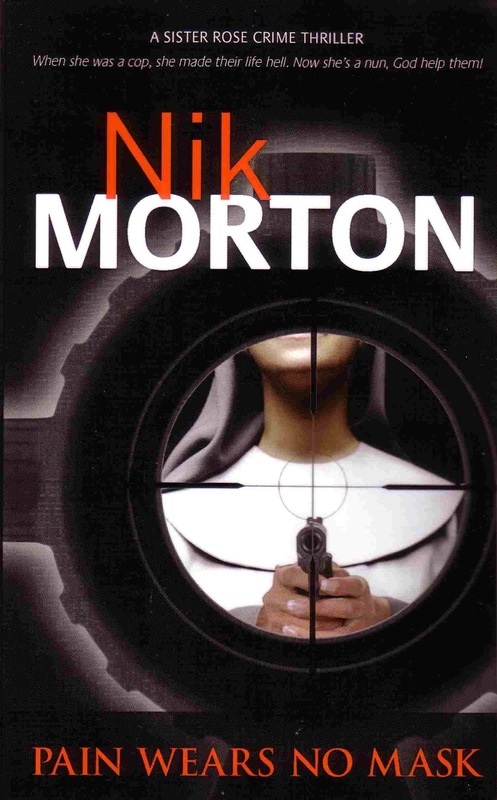 I settled on a nun who used to be a cop and set it in the US (since I thought at the time that there was likely to be much gun-play and there are plenty of guns floating around there, unlike UK). She would run a hostel for the homeless in Charleston (a place I’d visited); she had been a cop in New York. I sent off the short story, but it failed to win. Yet I found that the concept and characters cried out for a novel (this happens quite often, I find!) So I wrote the novel and sent it out and got very very close to an acceptance on three separate occasions. Imagine my surprise when I found Alison Joseph’s Sacred Hearts (1994) on a bookstore shelf – ‘a Sister Agnes mystery’. Coincidentally, her agent was one of those I’d approached with my nun manuscript. 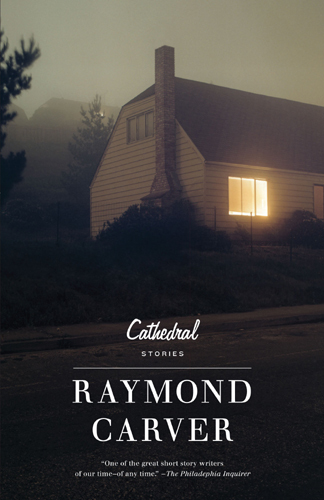 The only vague similarity was that Sister Agnes ran a hostel for runaway teenagers. Her series ran to nine novels, the last being published in 2008. My nun book won a prize in the Harry Bowling competition in 2006 and in 2007 it was published as Pain Wears No Mask (now set in Newcastle upon Tyne and London; it had featured Sister Hannah but now featured Sister Rose; it picked up rave reviews! ); it’s presently out of print. So, there you have it, synchronicity at work. There are other instances where ideas have lodged in my head and then been given life elsewhere, going as far back as the 1960s. That’s the nature of synchronicity – it happens all the time; that ether’s all around us! The moral of all this? Don’t get anxious about your work being stolen. It probably won’t ever happen. I’m sure that, like me, most writers have more than enough of their own ideas to work with to bother filching them from newcomers. But bear in mind, ideas are floating out there, and they could be part of a shared consciousness! PS - The Prague Papers is selling as a bargain e-book all this week! Over in the US, it’s a special day for fans and readers of the western. National Cowboy Day! 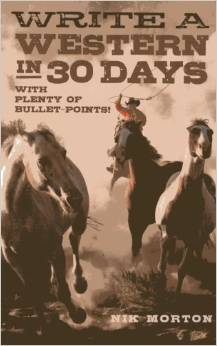 A review of The $300 Man: I recently read this author's book on how to write a western novel [see below]. 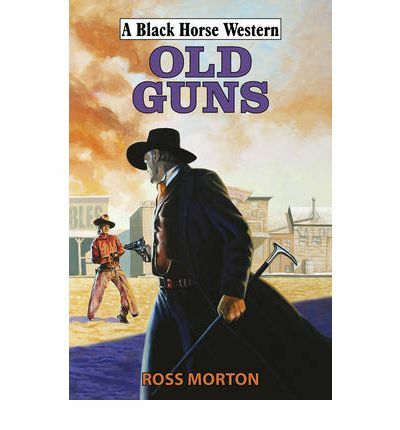 It is great by the way and I refer to it frequently as I try to write western short stories. I was wondering if his novels were any good so I read this one. Well, it is really good and I enjoyed reading it. The characters are all interesting and compelling and the plot is great. I had to keep turning the pages which for me is the test of a good book, that it keeps my interest and this one did. I also learned some western history which was a bonus. 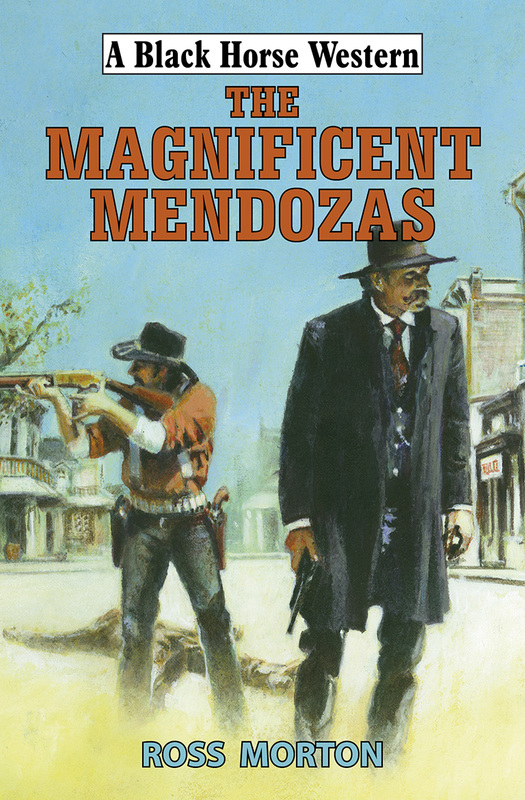 I find that a lot of westerns have simple, worn out plots that you see over and over. But this novel had a new, complex plot that unwound slowly until the very end. 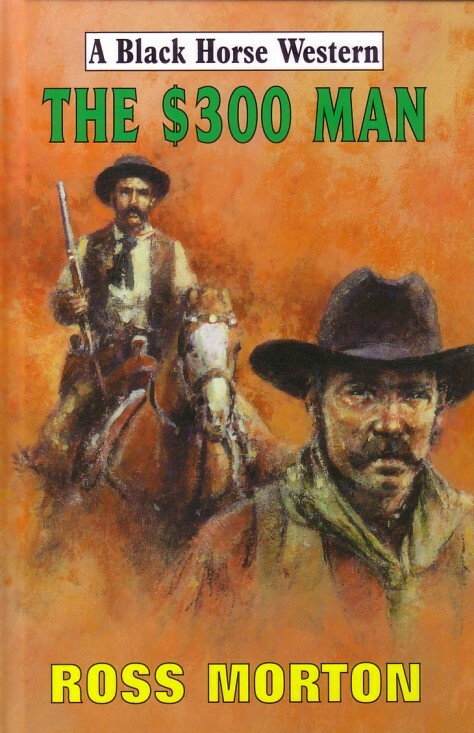 I will be reading more of his western novels. –Thank you, D. Moring! PS - Two other westerns that are out of print are Death at Bethesda Falls and Last Chance Saloon, both under the penname Ross Morton. Crooked Cat is offering three exciting e-books at bargain prices – 99p/$1.11[or thereabouts!] each – for the week starting from today, Friday 24 July. Jeff Mitchell has a headache and he doesn't know why. But then, he doesn't know much about his life at all. Only one word means something: carbon. 100% of diamonds and 20% of the human body. What does it have to do with the agents tailing him in New York? Or the threats against his life? Who is the exotic brunette who would kill to protect him? And the beautiful blonde in his bed? The Carbon Trail - the mind has no limits. #1 in the Tana Standish psychic spy series. 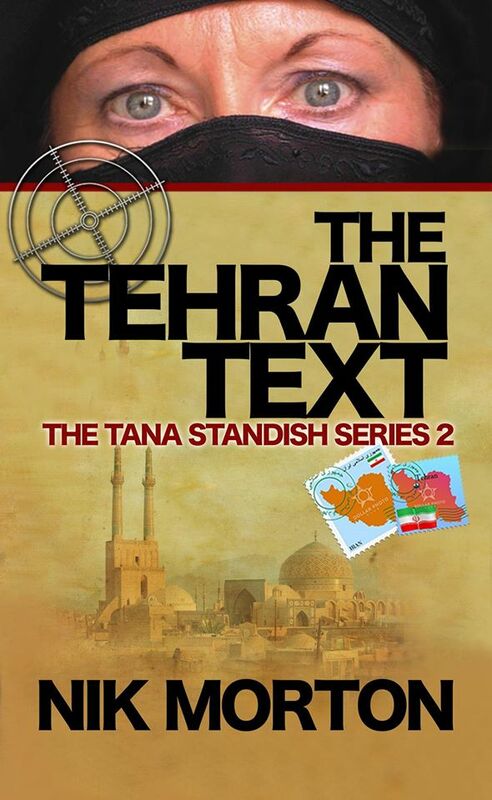 #2 in the series is The Tehran Text, also available. #2 in the Jack Calder series. 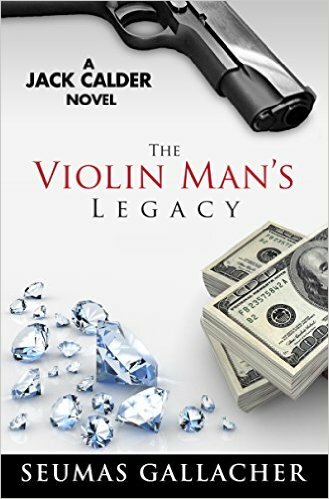 The first Jack Calder book is The Violin Man’s Legacy and #3 is Savage Payback. The Overcast is a speculative fiction podcast featuring ‘breath-taking stories from the Pacific Northwest and Beyond’. This is an audio format publication. They reckon that stories of about 20 minutes in length are the ‘sweet spot for podcasts’. Which means that a 2,000 word story falls right in the sweet spot. They will consider submissions of anywhere from 1,000 – 5,000 words, but if it comes down to a choice between two stories of otherwise equal merit, ‘we will generally choose the story that is closer to the sweet spot’. Payment is 2c per word, on acceptance, for first worldwide exclusive audio rights for six months and archive rights. Closing to submissions on 31 July. They will then switch to a quarterly submission window; next one being 1-31 October 2015. There’s still time to enter the Writers & Artists competition dedicated exclusively to crime and thriller writing. You’ve got till the end of the month! Whether you have a polished manuscript or have just completed your first draft or are only a few thousand words in, they want you to submit up to the first 2,000 words of your page-turner. This is your chance to get your work in front of a literary agent and receive expert feedback to help you on your journey towards publication. Please remember to register on www.writersandartists.co.uk before submitting your entry, or it will not be valid. First Prize: A pair of tickets to their upcoming Writing Crime & Thriller Fiction event on Saturday 19th September – with talks from literary agents, bestselling authors and creative writing tutors. [You’ll have to pay to get there, mind]. The latest edition of the Writers’ & Artists’ Yearbook and a book bundle including all four of Thomas Mogford’s Spike Sanguinetti mysteries, Close Call by Stella Rimington, the W&A Companion Guide to Novel Writing and the W&A Companion Guide to Crime and Thriller Writing. Most importantly, you’ll receive direct feedback from a literary agent on your work. Two runners-up will receive a copy of the W&A Companion Guide to Novel Writing and the W&A Companion Guide to Crime and Thriller Writing. The winners of the competition will be announced on their website in August 2015. Don't forget to read the full details, terms and conditions before you enter. This competition will be judged by literary agent Diana Beaumont, of The Agency Group.